Looking for quality heavy equipment for sale? 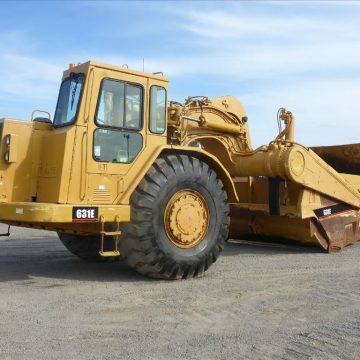 Wanless is your first choice for used and new earthmoving equipment for sale. 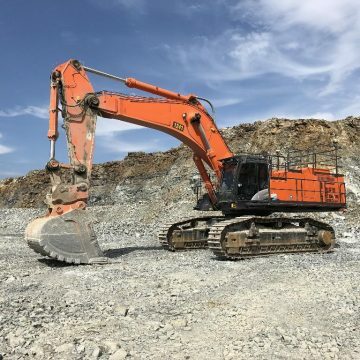 Based in Brisbane but delivering across Australia, we help you make short work of commercial projects and jobs by giving you access to high-quality heavy machinery and equipment. 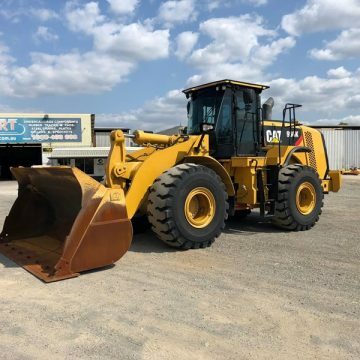 If you’re on the market for quality earthmoving equipment, we would love to help you find the right one. 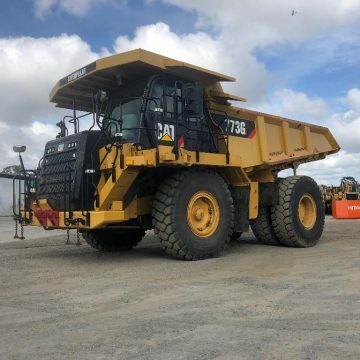 We stock a range of quality used earthmoving equipment for sale and are happy to arrange for trial runs and inspections at a time that suits you. Take a look at our range online and please call us if we don’t have what you are looking for right now. Our contacts and experience in the industry mean that we can often source what you are looking for without too much trouble. Get in touch with us today and call us on 07 3344 5111 to speak to one of our friendly team. Should you hire or buy your earthmoving equipment? The commercial and construction industry is crowded. You need to stand out by being the fastest, most reliable, and the best. Often, the way you complete a job will come down to the tools you have at your disposal. They say a poor workman blames his tools – but what about when it comes to heavy earthmoving equipment? Whether you hire or whether you buy is a question plenty of our hire clients ask, so we wanted to clear this up for you. Master a specific machine and get used to its operation, which leads to greater productivity. Without necessary capital, it can be hard to buy without causing cash flow problems. Would you like to speak to one of us? Submit your contact details and we’ll be in touch shortly. Whether you are looking to hire or want to buy your heavy earthmoving equipment, we are here for you. Our quality earthmoving equipment is guaranteed to provide you with the results you want. 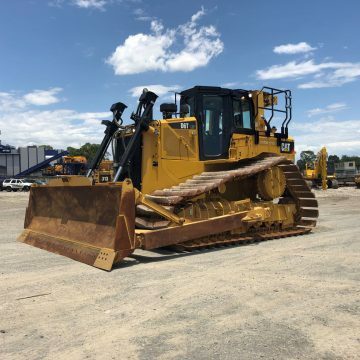 We are Brisbane’s leading suppliers of quality used earthmoving equipment for sale, and we have a range of quality machinery available. Contact us to find out more about our heavy equipment for sale and get your next project moving faster. Call us today on 07 3344 5111 or contact us online. Wanless Machinery was established in 2002 to look after all of your equipment needs. Whether you’re buying, selling, or renting, we’ve got you covered. @ 2018 Wanless Machinery All rights reserved.